Designed for practicing knee and elbow strikes, the Carbon Claw Granite GX-5 curved Thai pad is a durable and tough martial arts training aid featuring a lightweight shock absorbent padding for an excellent cushioning effect and reduced impact. The pad has two re-enforced leather wrist and forearm straps with a hook and loop closure to provide a firm, supportive and comfortable fit. Plus, for a better grip, there is a well-padded handle and the strike area is produced from a flexible synthetic cross fibre material for a great feel. for submitting product information about Carbon Claw Granite GX-5 Curved Thai Pad We aim to answer all questions within 2-3 days. 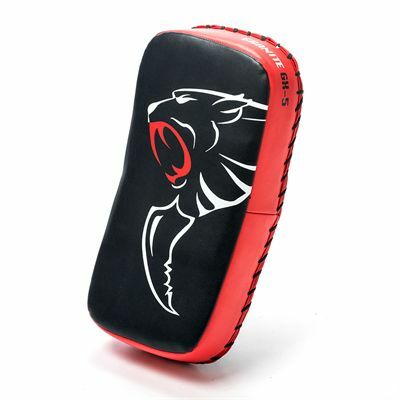 for submitting product information about Carbon Claw Granite GX-5 Curved Thai Pad. We aim to answer all questions within 2-3 days. If you provided your name and email address, we will email you as soon as the answer is published. 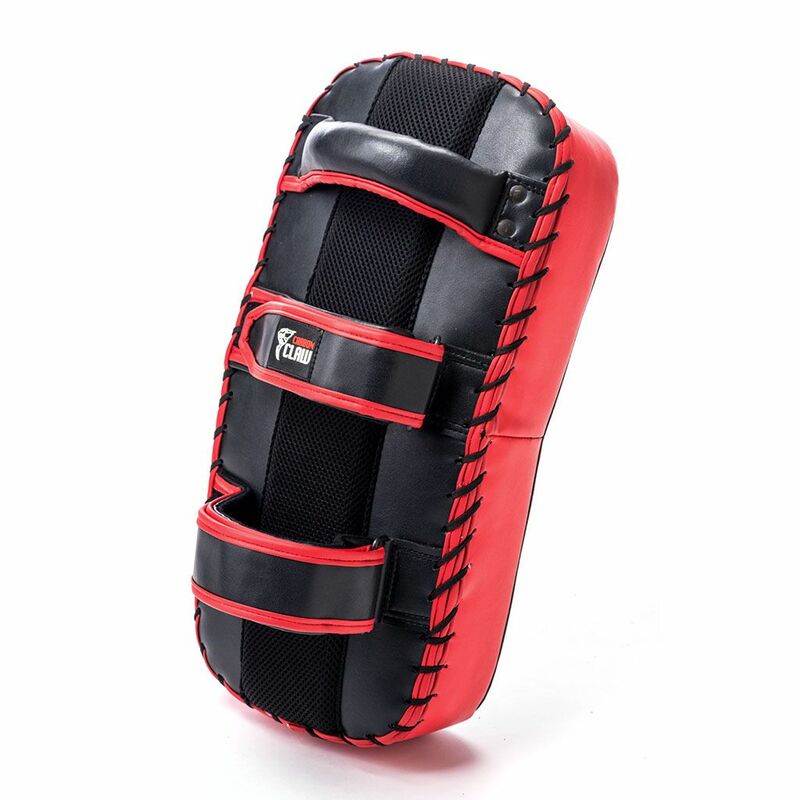 for submitting product review about Carbon Claw Granite GX-5 Curved Thai Pad.